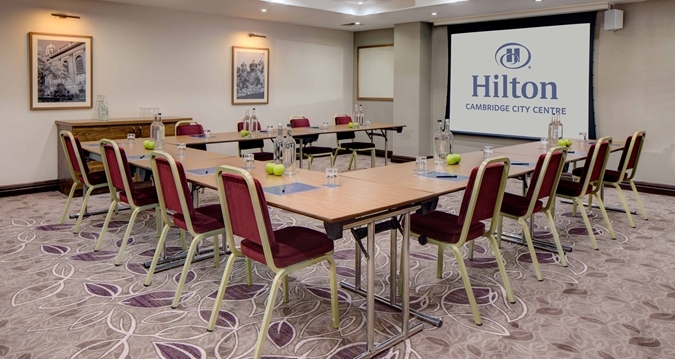 Located in the heart of the city, within walking distance to attractions and nightlife, Hilton Cambridge City Centre is the perfect base for exploring the university town. 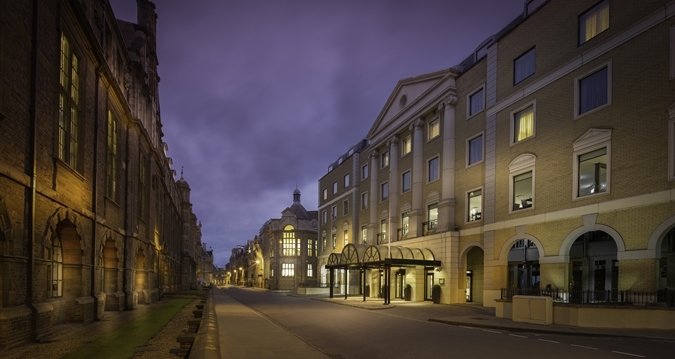 We're easily accessible by road and rail, and just 45 minutes from London Kings Cross. 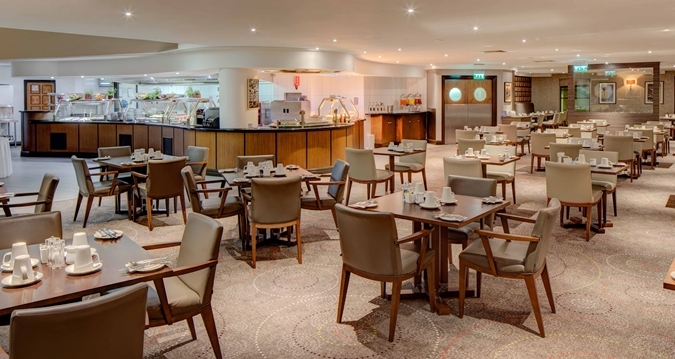 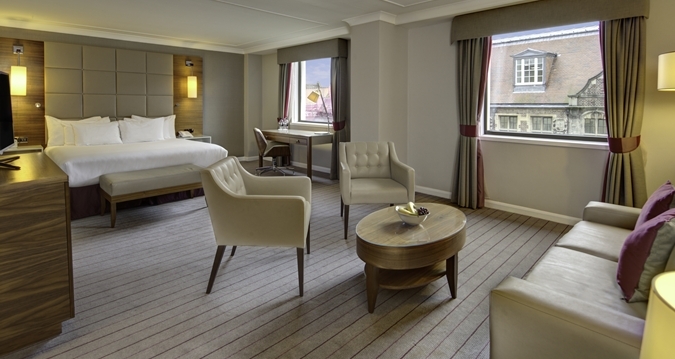 As the largest central hotel in Cambridge, you'll find all you need for an unforgettable stay including a fitness room and a relaxed restaurant and lounge. 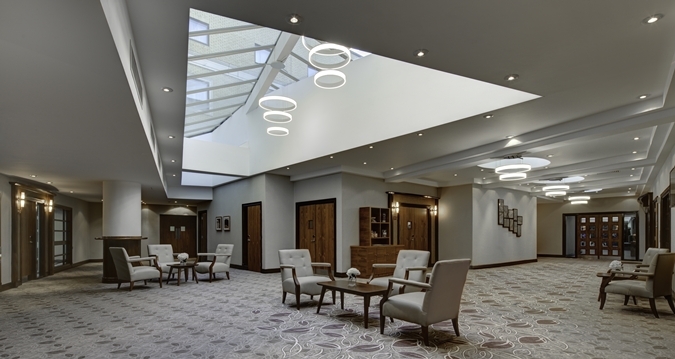 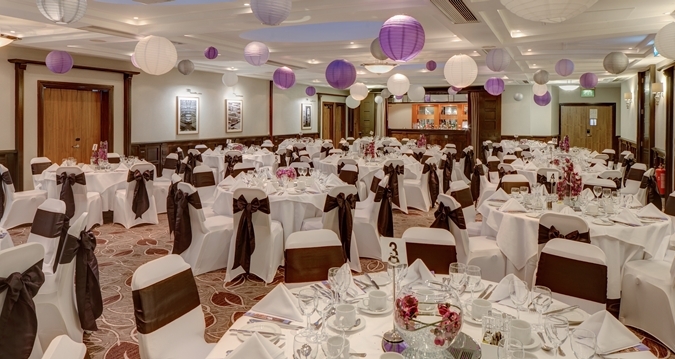 Plan an event for up to 200 guests in our self-contained meeting space, with five flexible meeting rooms and a stylish atrium with skylight. 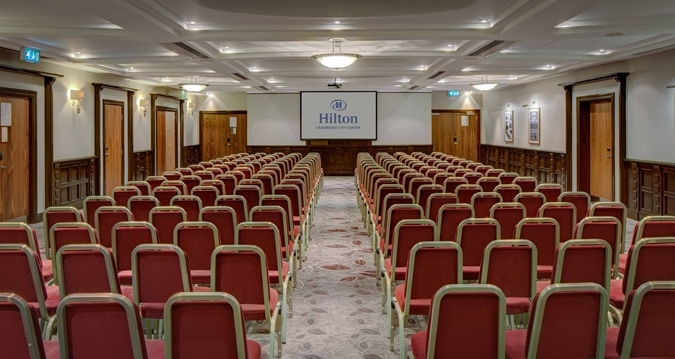 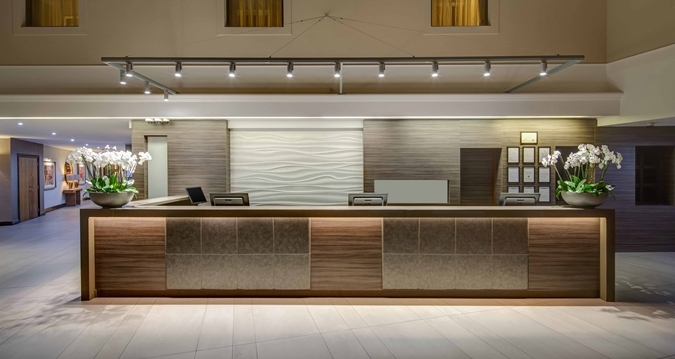 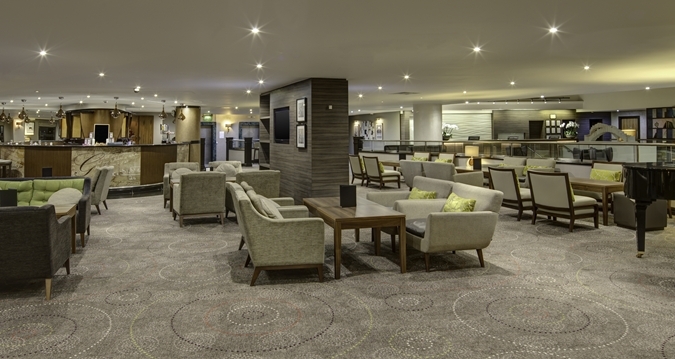 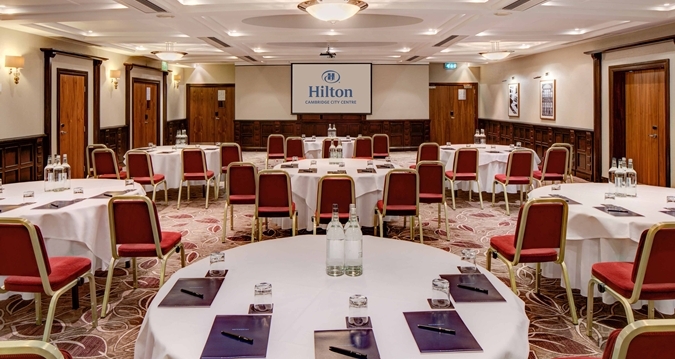 Contact Hilton Cambridge City Centre directly or use our simple contact form.